Home Unlabelled It's Dyslexia Awareness Week and I have great news! 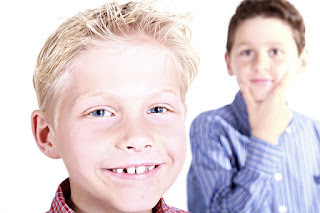 It's Dyslexia Awareness Week and I have great news! It is Dyslexia Awareness Week! The British Dyslexia Association and partners are promoting a positive perspective for Dyslexia. With World Dyslexia Day almost with us (Thursday) we have a wonderful opportunity as parents to tell people about what dyslexia is and how having dyslexia is not a negative thing. This week I will be posting articles about dyslexia and I have a book review coming that I hope that you will enjoy reading because this book is awesome and shares insights from how positive young people feel about having dyslexia despite some of the challenges. Today however I want to let you know about an event that is taking place on April 21st 2018 called the SEN Jigsaw Conference. This is a conference that I am organising with my friend Georgina Smith in Stoke, Staffordshire and this is the third year now that we are running it. 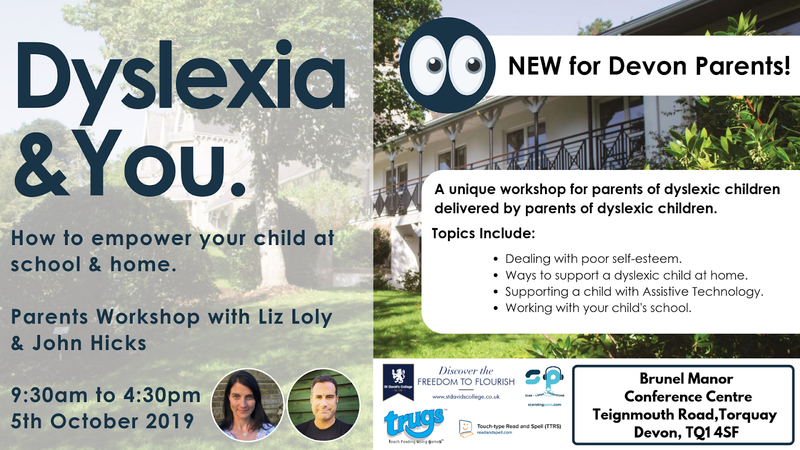 This event will help you as a parent or SEN supporter to understand more about aspects of special educational needs to equip you as you support a child with dyslexia or other condition. I will post more about who is speaking later this week but we have two main speakers booked and we will have six afternoon workshops that you can choose to attend. As it is Dyslexia Awareness Week , we are offering discounted tickets to anyone who would like to attend the SEN Jigsaw Conference. There is more information to follow this week. For now though, if you like this blog, then I would like to invite you to join our Parenting Dyslexia Community. Get free resources and join our 400 strong group of Facebook. 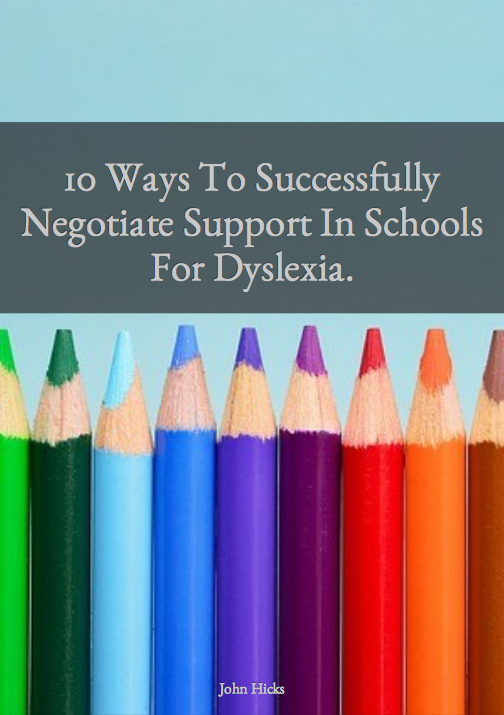 Sign up below and I will send you the link and a free e-book about how to get support at school for dyslexia.